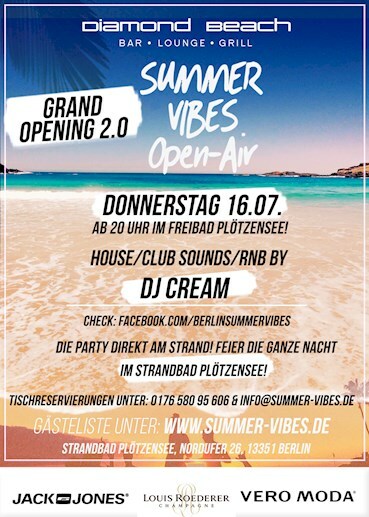 This event "The Grand Opening 2.0" | Summer Vibes Open-Air & Indoor - Jeden Donnerstag ! powered by Jack & Jones und Vero Moda" @ Freibad Plötzensee has already ended on 07/16/2015. 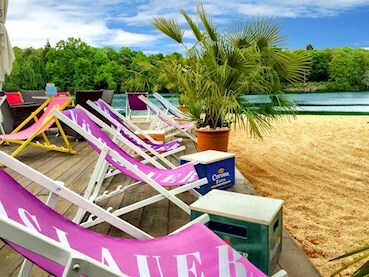 The deadline at our guest list has ended on 07/16/2015 at 6:00 PM.